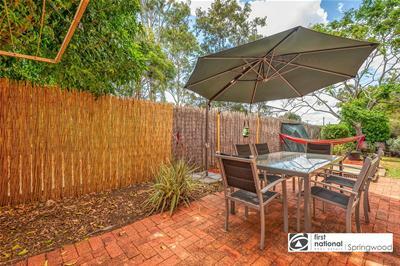 On offer here is this high quality, low maintenance townhouse with private courtyard is being offered at a very attractive price - secure now and beat the 2019 market ! 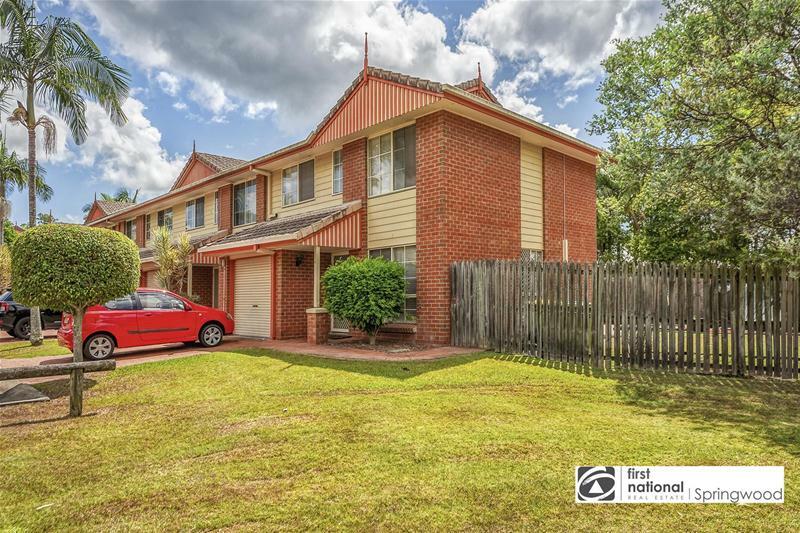 This two-storey town house directly across the road from John Paul College and is in a private community protected by an intercom controlled security gate and security perimeter fencing. You’ll have peace of mind whether you’re at work or away, knowing your home is safe and secure. What are the numbers !!!! 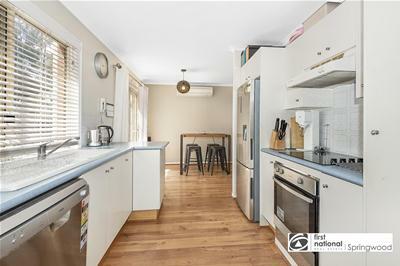 This convenient location directly opposite JPC so the kids can walk to school, close to a selection of parks and playgrounds, public transport is available from the front of the complex, shops and cafes close by and easy access to M1.